1.) Animal prints and Tribal Patterns: When tastefully done, animal or tribal prints can provide texture in a minimalist environment. When staging your home to sell, minimalism is key but can feel cold. Incorporating these bold patterns in small doses can warm it up! 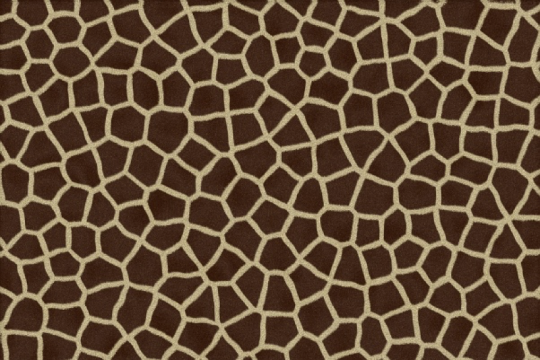 Think about using… giraffe print textiles for 2019. 2.) 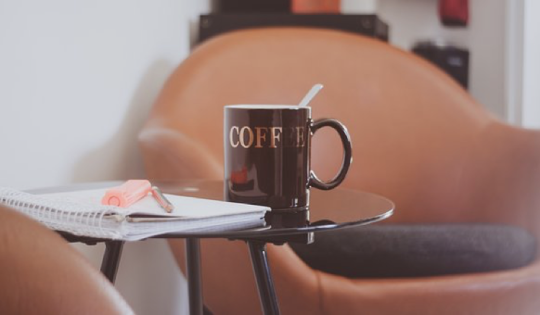 Move toward the opposite side of the color wheel for your accents: Blues and greens promote a universally calming aesthetic but when you want to make your space pop, think orange or red to add some drama. Think about using… a burnt orange conversation piece with your neutral palette. 3.) Go bold with black… (accents, that is): By no means should you paint a wall black but a matte black accent piece can bring warmth to any space, especially when combined with rich golds, beiges and warm colors. Black statement pieces will add dimension to an otherwise minimally decorated space. 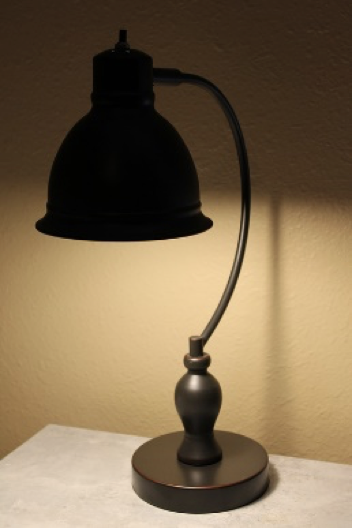 Think about using… a matte black reading lamp to give your reading nook some drama. Neutral palettes should always provide a baseline for staging your home to sell or show. 2019 is going to show us that neutral does not have to be cold. It’s time to bring some personality into staging and Bella Casa is here to help! For more help staging your home, contact Bella Casa Staging and Redesign at 321-837-9808. We have a variety of solutions that will fit your home staging needs whether your home is vacant or occupied. Bella Casa Staging & Redesign is located in Melbourne, Florida and serves homes located throughout Brevard County. Want to get a jump on 2019 Interior Trends? Read the latest here.